Meet George Calder who was born in Wick, Caithness in 1842. He emigrated to the USA in 1870, when he was 28, and married and had a family there. At the age of 80, he decided to return to Scotland to visit his family. He sailed from New York to arrive in Plymouth on 6 July 1923. Presumably he travelled up to Scotland from there as he sailed from Glasgow almost 8 weeks later to return to New York. George was my first cousin, three times removed. Does it make more sense if I say he was my grandfather’s first cousin, once removed? 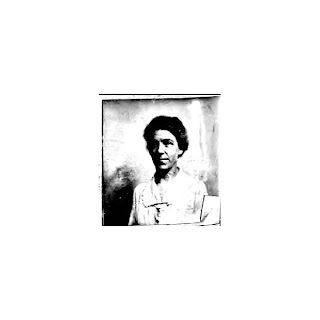 She was born in Hartford, Connecticut in the USA in 1877. She applied for her passport in 1919. In addition to the photo, we also get a physical description. She was 5 feet 10 3/4 inches tall, with grey-blue eyes, brown-grey hair and a light complexion. Her face was long-oval with a straight nose, round chin and a medium mouth. She was a missionary worker and was planning to travel to China, Japan, Ceylon [now Sri Lanka] and India to inspect missions. Interesting post with ties to Connecticut genealogy! I suspect that should say HARTFORD instead of Hertford – but it’s still interesting, especially the passport photo find! Take a peek at Google Your Family Tree and let me know what you think from a UK-perspective. Thanks Dan – you're right about the spelling. It's now fixed! 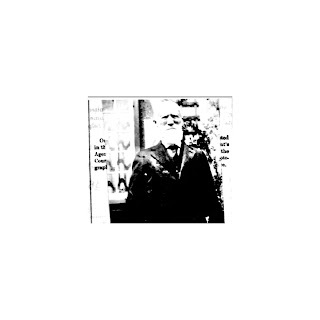 The photo find was accidental – I noticed a woman's photo on the page before George Calder's application (it's a 2-page image) so clicked on the "next image" button to see if there was one for George. I've just checked the US National Archives site at http://www.archives.gov/genealogy/passport/ which says that photos were required from 21 December 1914. The book looks interesting & should apply just as well to the UK. I'll need to brush up on my power searches.